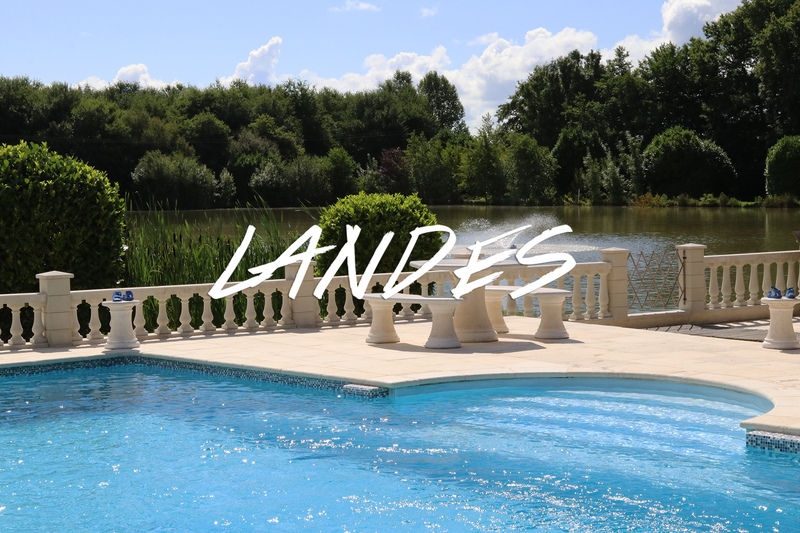 My first trip to France… any advice or tips? 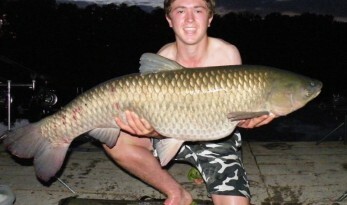 38lb 8oz Gary Webb, whilst on work experience from Hadlow colledge, managed to fit in a few nights fishing and caught new lake record Grass carp of 38lb 8oz at Molyneux. 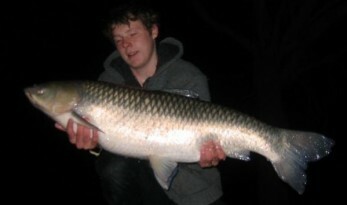 The huge grassy was caught from peg 12 on Baitcraft T1 fished over a large bed of T1’s, maize and hemp. 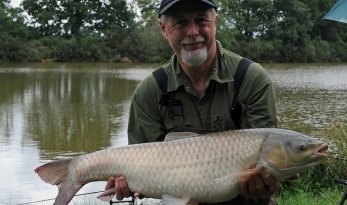 How do I catch Grass Carp?